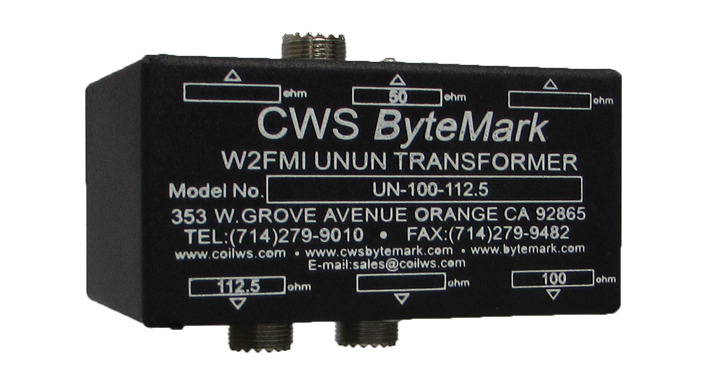 CWS BYTEMARK continues to grow. For a list of product series please go to products. ✔ BALUNs: BALance to UNbalance impedance match transformers. ✔ Books for ham radio operators and experimenters. Disclaimer: CWS Bytemark reserves the right at any time and from time to time to make changes to design, technical specification, or construction of any product listed on this website without notice. CWS Bytemark also reserves the right to discontinue or limit sale of any product or service available throughout this website on temporary or permanently basis without notice. CWS Bytemark highly recommend customers not to use its products offered on this website for inappropriate use and applications. 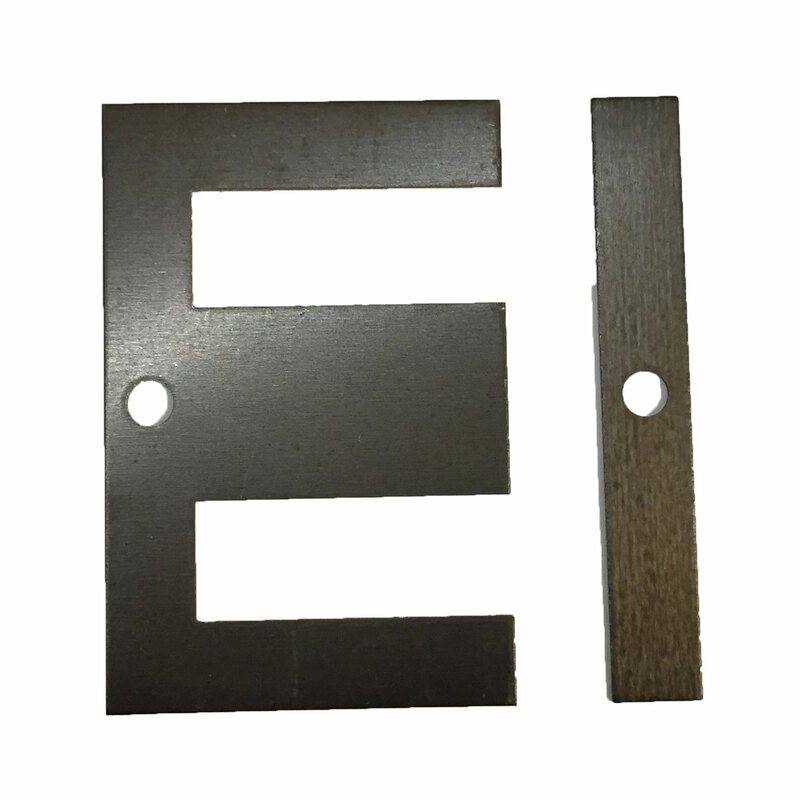 Products should be tested for its suitability by prospective customers in all possible applications and conditions. WARNING: This product can expose you to chemicals, which is [are] known to the State of California to cause cancer and birth defects or other reproductive harm. For more information go to www.P65Warnings.ca.gov. Updated 2013 Jan. Rev. V3.1.